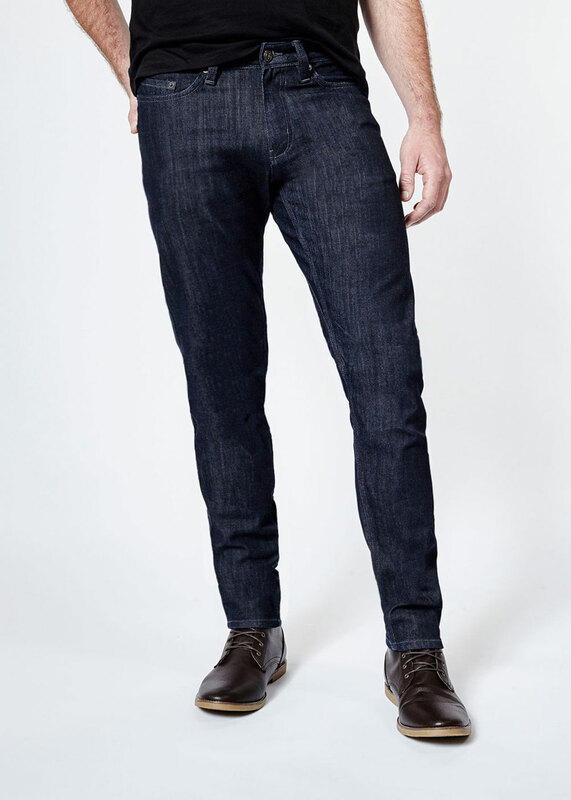 DU/ER jeans are the innovative performance denim founded by “avid urban cyclist” Gary Lenett and his NYC based friend Abid Hafeez. Abid Hafeez is a performance fabric expert who’s worked with performance brands like Under Armor and Puma. With Abid Hafeez’s knowledge in performance wear, and Gary Lenett’s knowledge in denim, they were able to design and develop DU/ER jeans. 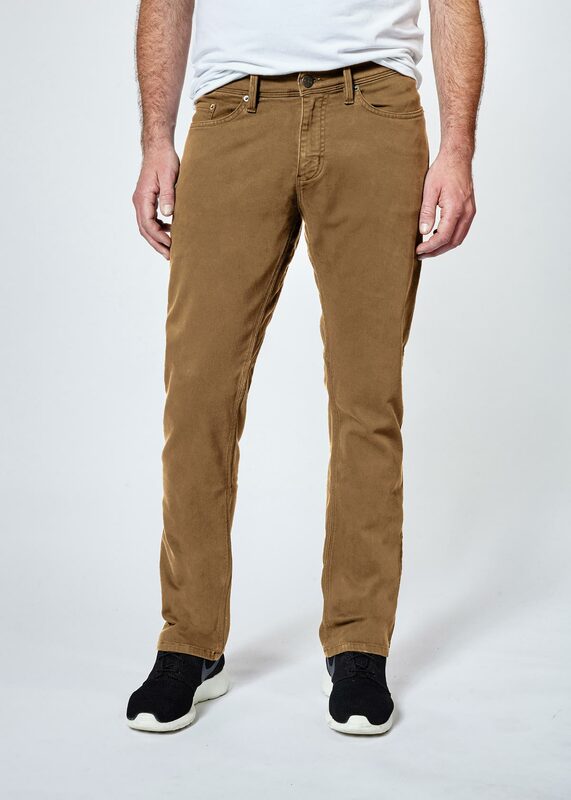 DU/ER jeans are made from naturally anti-bacterial materials that are anti-sweat, moisture wicking and allow temperature control. 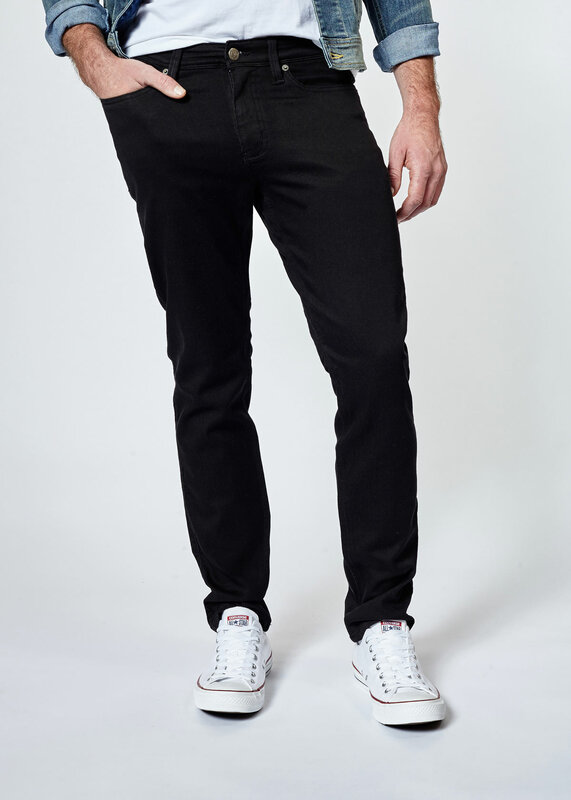 These stay dry performance denim are great for the guy who’s always on the go. 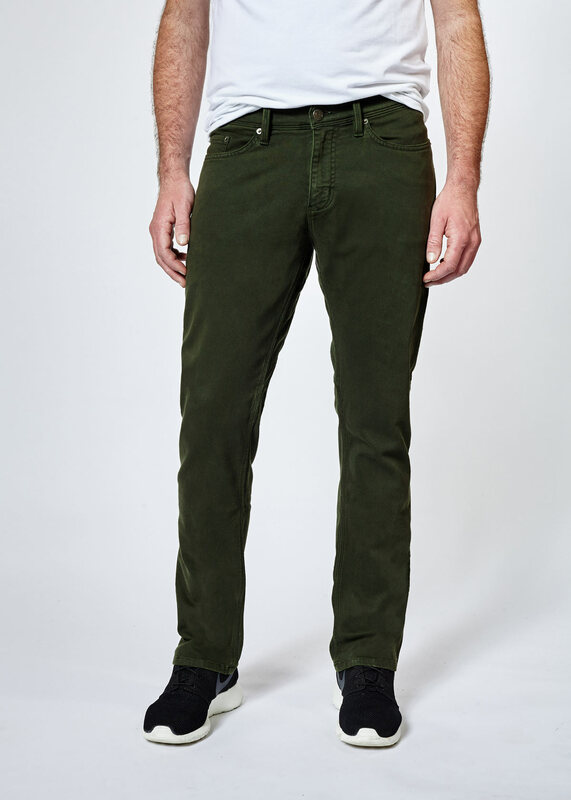 DU/ER jeans allow maximum performance without sacrificing style. 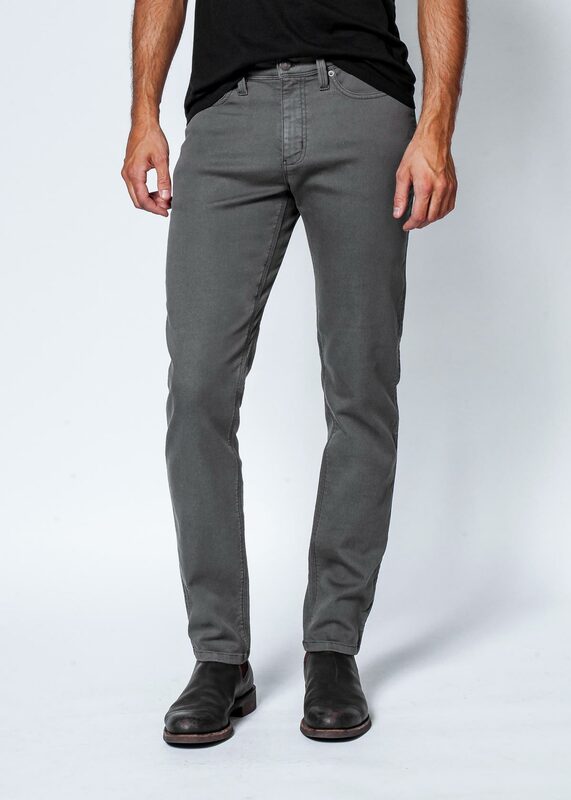 We carry them in the Slim Fit No Sweat L2X and N2X styles. The L2X design is made of a specific blend of fibers designed to maximize performance integrating COOLMAX performance fibers into the denim. This allows the moisture to be pushed through the pants away from the body. The fibers also act as insulation to keep the wearer warm and comfortable when the weather is cold. The L2X design uses advanced stretch technology to maximize performance and also uses Silvadur – silver ions which naturally repels bacteria. The N2X design is made of fabric derived from 4 different types of fibers to provide comfort-ability and durability. The N2X fabric incorporates Tencel which is a natural bacteria repellent and moisture absorbent allowing the wearer the wash less and wear more. The L2X and N2X designs both have Rain Shield integration which is an environmentally friendly, biodegradable application ensuring the highest level of water, dirt and oil repelling. This enables the wearers to stay dry and comfortable in any situation. The L2X and N2X are designed with an invisible seat gusset which helps enhance maneuverability and can withstand increased stress in the crotch area, preventing crotch blowouts. 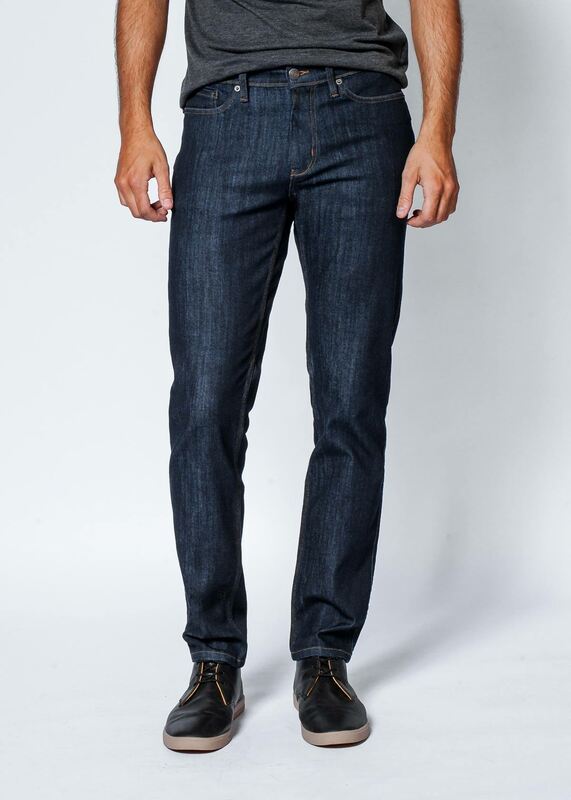 Both also used reinforced stitching (triple stitched) to ensure they can out-perform any other denim. We carry them in the L2X and N2X in the following colors.